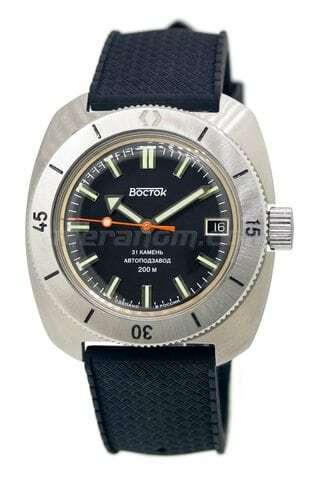 Vostok Watch Russian Amphibian SE 710B34S can be purchased at official retailer of Vostok Watch-Makers Inc..
Vostok Watch Russian Amphibian SE 710B34B with solid bracelet can be purchased at official retailer of Vostok Watch-Makers Inc..
Vostok Watch Russian Amphibian SE 150B26 can be purchased at official retailer of Vostok Watch-Makers Inc..
Vostok Watch Russian Neptune SE 960B28 Pepsi can be purchased at official retailer of Vostok Watch-Makers Inc..
Vostok Watch Russian Neptune SE 960B28 can be purchased at official retailer of Vostok Watch-Makers Inc..
Vostok Watch Russian Neptune SE 960B27 can be purchased at official retailer of Vostok Watch-Makers Inc..
Vostok Watch Russian Neptune SE 960742 can be purchased at official retailer of Vostok Watch-Makers Inc..
Принимаем предзаказы на Восток Нептун 960728 С «пепси» безелем. 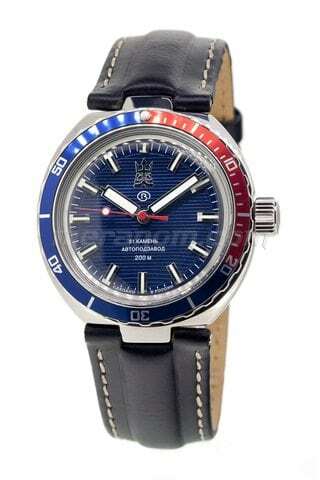 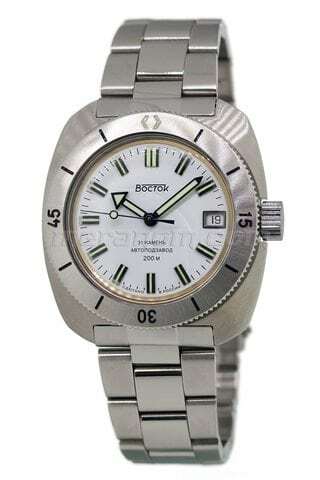 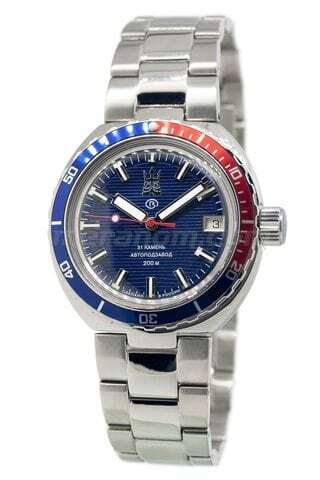 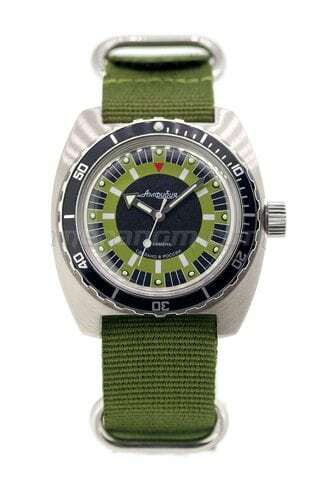 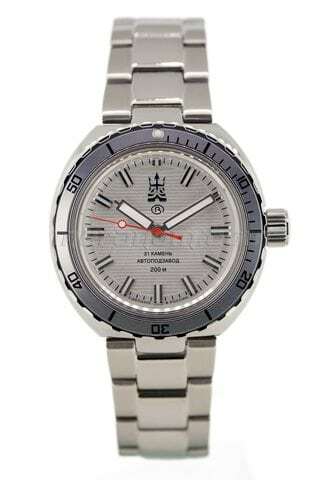 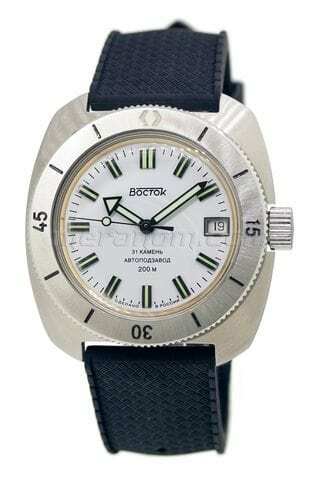 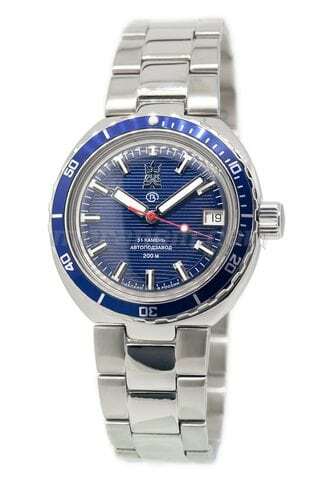 Preorders for Vostok Neptune 960728 with «pepsi» bezel are open. 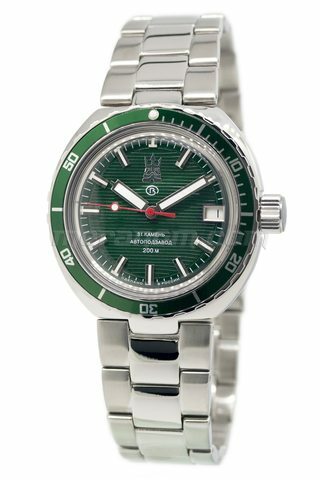 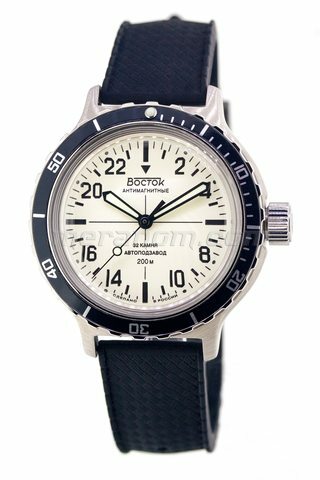 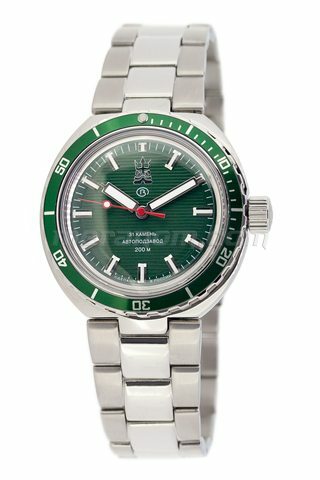 Публикация от Meranom.com (@meranomdotcom) Май 4 2017 в 11:11 PDT ..
Vostok Watch Russian Neptune SE 960726 can be purchased at official retailer of Vostok Watch-Makers Inc..
Vostok Watch Russian Amphibian SE 710B35S can be purchased at official retailer of Vostok Watch-Makers Inc..